Volvo Cars India today launched the second generation XC90 SUV in India. 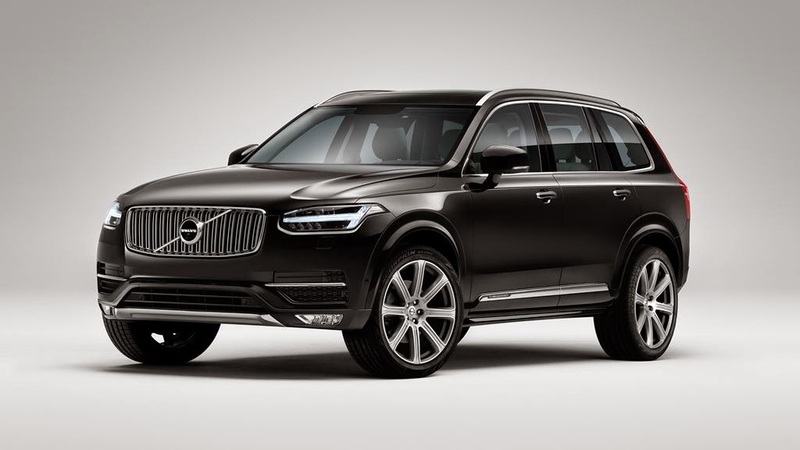 The Volvo XC90 will be available in two trims – Momentum & Inscription with prices Rs. 64.9 lakh & Rs. 77.9 lakh respectively (All prices ex-showroom Mumbai without Octori. Bookings for the car have already started with down payment of Rs. 5 lakh and deliveries will be done by September. The new Volvo XC90 is built on Volvo’s all new SPA (scalable product architecture) platform. Under the hood is the latest generation 2.0 litre, 4 cylinder D5 diesel engine with power output of 225 Bhp and 48 Kg of torque. A 400 Bhp T8 petrol-electric plug-in hybrid expected next year.